I'm usually not a big fan of sales shopping - too many people pushing and screaming, shops that look like a tornado hit them, the ultimate left overs all piled up - so when I do find something, I consider it a miracle. Before my lunch with Aureta last Friday in Brussels, I did some quick sales shopping with my mom in the stores nearby. Wanna know what I bought? Just click below! The Glue Cinderella Ballerina's by Kartell were on my wish list for ages, but I couldn't find them anywhere. Living in a small town, it's usually very hard to find certain brands without having to drive for at least an hour. I always had the transparent pair of flats in mind, which makes it look like you aren't wearing any shoes, but when I had them on, they just weren't what I expected. 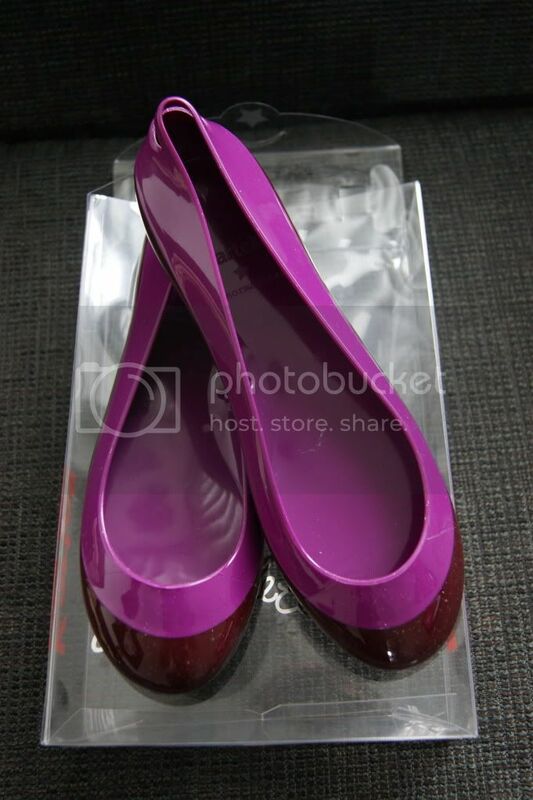 Since purple is one of my favorite colors, I decided to buy a two-toned purple pair. The fact that I got them at a ridiculously good price makes it even better. 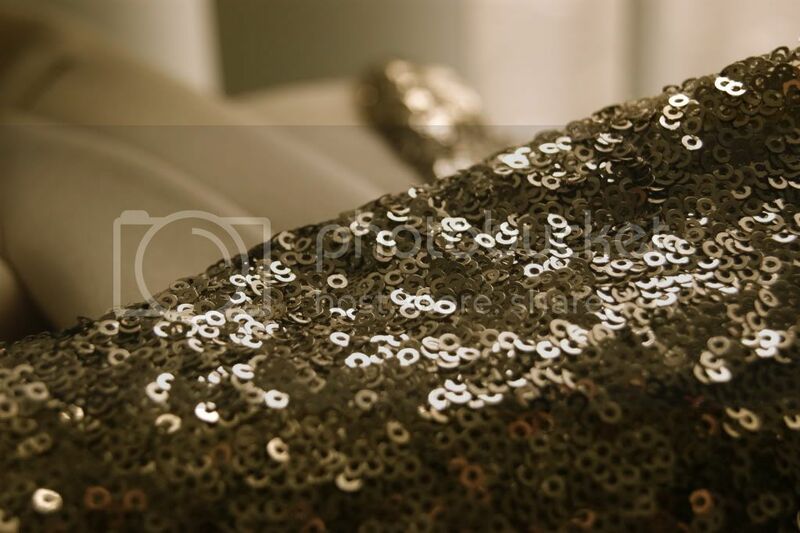 When I saw the sequined Maje-blazer on the gorgeous Mirror Of Fashion, I was immediately hooked. Unfortunately, I had the same problem as with the flats: no Maje-store around here. When I found the store in Brussels by coincidence, I dragged my mom along while babbling about this particular blazer. With a cute sales man (or should I say 'boy') giving compliments about my Prada-sunnies (Like seriously, a guy who recognizes Prada Baroque-sunglasses???) and saying that the blazer was one of his favorite pieces, I knew it was meant to be. My mom being the sweetheart she is, she bought the blazer for me, saying that I "would not have any money for my holidays" if I keep on shopping. Thanks, mom! plastic fantastic, that is why i love kartell! i love the furniture, but i didn't know they had such gorgeous little adorable flats. did you buy them in the kartell store in brussels! Oh girl and do i love the jacket, it is actually so you, i wouldn't buy it myself if i would see it on a hanger! but i know you can pull it off! 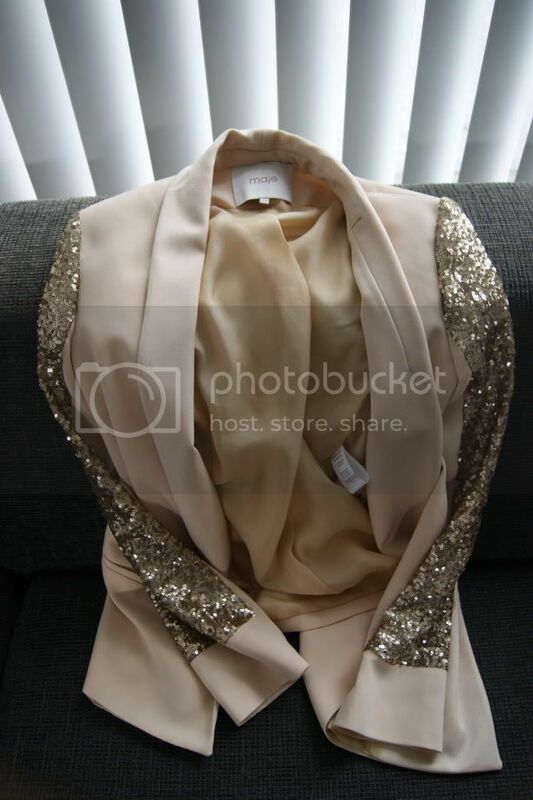 you look amazing in pale pastel colors, so this jacket will make you glow! Great purchases!! !I am totally in love with your blazer!! !Can't wait to see the outfit! die schoentjes zijn super!!!! 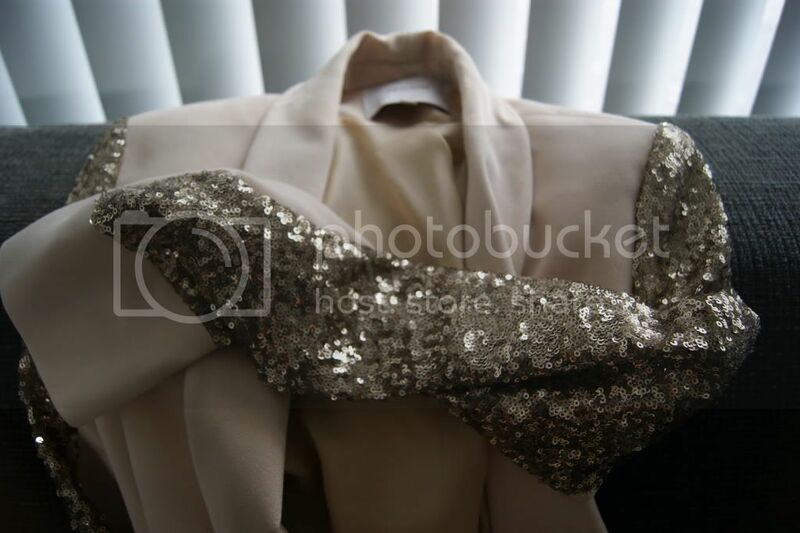 En die blazer met bling bling is mooi!! 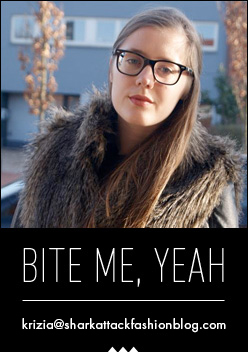 @ Brunetteblogging: The blazer was about 160 euros. I'm glad you like the blazer! Wowwww de blazer is echt super moooi!!!! die blazer is echt supernice! oh my god, I love this vest!!! Jaloers op je blazer, eerste week van de solden was ie ook aan 50 % en nog in alle maten, nu blijft enkel maatje 40 nog over. Heb er te lang mee gewacht en woon dan nog dichtbij de winkel in brussel! ohh die blazer is zo mooi!